From San Francisco State University, you can go anywhere. 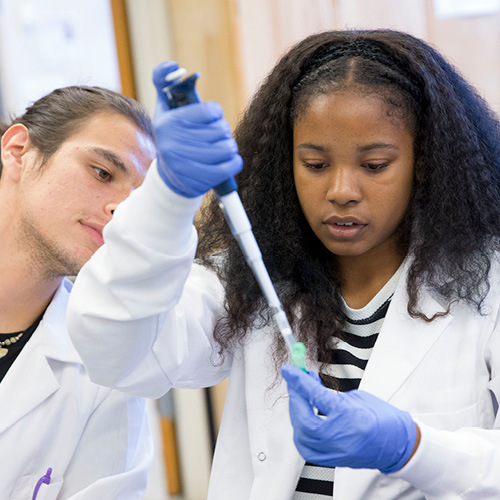 San Francisco State was ranked in the top 25 for U.S. universities on Payscale and CollegeNet’s Social Mobility Index. That means we’re among the best at making it affordable for our students to graduate and obtain good-paying jobs. Our graduates are now leaders in fields from journalism, creative writing and film to technology, science, business, government and education. 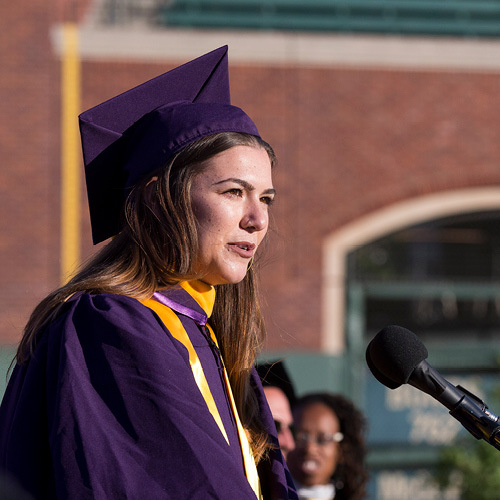 San Francisco State professors are passionate leaders in their fields and devoted teachers. 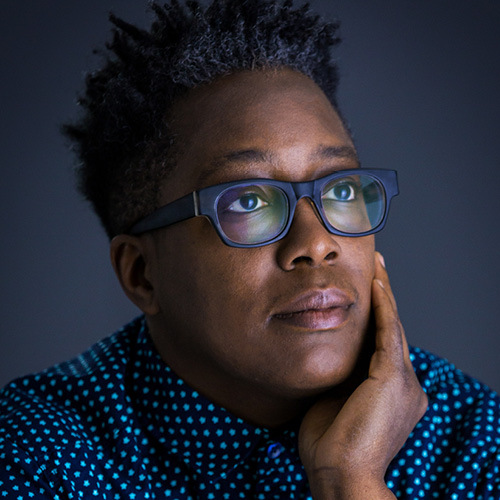 Whether it’s Biology Professor John Hafernik, who discovered “zombie bees,” or Guggenheim Fellow and queer, black cinema artist Assistant Professor Cheryl Dunye, San Francisco State’s 1,826 faculty are shaping the conversation in the arts, culture, technology, health care and science. San Francisco State offers 73 degrees. Whatever you choose to study, you will gain real-world experience — whether it’s from a variety of internship opportunities, field work or more than 500 courses that combine learning with volunteering locally. Our students have logged in 875,000 community service hours.